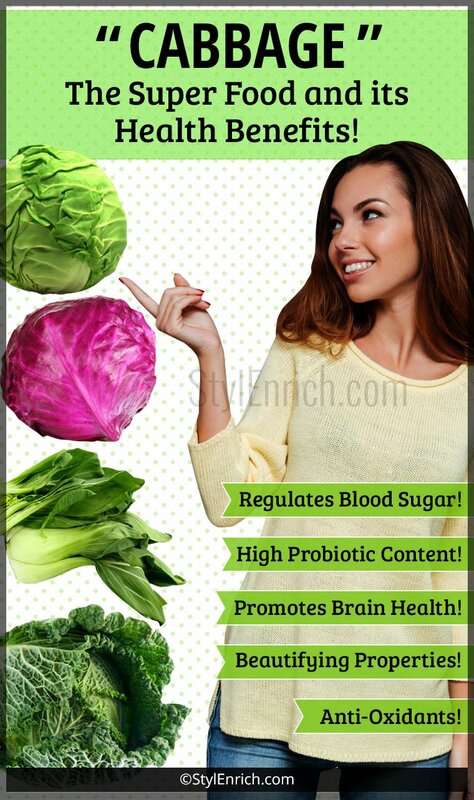 Cabbage Health Benefits - Let's Know About This Super Food! The leafy, green, and wholesome vegetable cabbage, is also popularly known as “Patta gobi” in Hindi. Cabbage is often grouped under the same category as “Lettuce” due to its similar appearance. Belonging to the cruciferous family, cabbage is the most preferred choice in all salad recipes and this fiber-rich vegetable boasts of immense health benefits. Cabbage is believed to have originated from the Asia Minor and East Mediterranean and is available all through the year. With less than 20 calories per cup of grated cabbage, the cabbage health benefits are many. Read on to know about its nutritional profile, types of cabbage and its health benefits. Cabbage is a popular addition in most salad recipes and can be eaten both raw and cooked. Being rich in potassium, vitamins, and iron cabbage comes in different varieties. The taste mildly differs from savory to mildly sweet. Although they come in different sizes, colors and shapes, the cabbage health benefits do not greatly vary. The different varieties of cabbage are as given here. This form of cabbage is the most commonly purchased and consumed form. It has leaves tightly packed around the green vegetable. The red cabbage is bigger and denser than the green one. It has a slight peppery flavor and is known to be more nutritious than the green cabbage. This variety comes with crinkly leaves and an oval shaped vegetable. It is also known as the Chinese cabbage and is pale green in color. Varying from bluish green to light green, this is a large ball shaped having dark outer loosely placed green leaves. Cabbage is also known to contain trace amounts of potassium, thiamin, Vitamin B6 and calcium. Now that the nutritional content of cabbage is known, let us look into the cabbage health benefits. 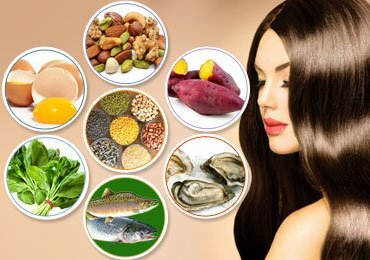 Being loaded with Vitamin B1, B2, B6, Vitamin A, Vitamin C, manganese, calcium, folate, potassium, iron, and zinc, its health benefits simply cannot be ignored. Some of the top health benefits are as follows. Cabbage is known to contain anti-inflammatory properties and is known to help greatly people who suffer from swollen joints and arthritis. Regular consumption of cabbage also helps in reducing chronic inflammation inside the body. Red cabbage is rich in “polyphenols” which are powerful anti-oxidants. These polyphenols are good for the heart and brain health. They are also rich in anti-oxidants “gulcuosinolates” which are known to possess cancer fighting properties. Cabbage health benefits can be extended to playing a major role in the detoxification process within the body. Cabbage is loaded with Sulphur and Vitamin C which remove free radicals, uric acid, and other toxins from the body. Free radicals cause pre-oxidization of tissues which can lead to the multiplication of malignant cells in the body. Flushing out and removing these free radicals reduces the cell damaging toxins in the body. Did you ever know that the color difference in cabbage can differentiate its health benefits to the body? Yes, red cabbage is red due to the color pigment “betalains” that gives red cabbage and beetroots the distinctive color. These betalains are also known to aid insulin production process and reduce blood sugar levels in the body. Cabbage is generally fermented to make sauerkraut, a delicious food that is extremely good for health. This fermented sauerkraut is rich in probiotics that play a major role in improving the digestive health, endocrine function, cognitive ability and immune system maintenance. Cabbage is rich in potassium that helps reduce blood pressure and counteracts the harmful effects of excess sodium content in the body. Did you know that cabbage health benefits weight loss? Cabbage is loaded with fibers, minerals, beneficial vitamins and other nutrients. 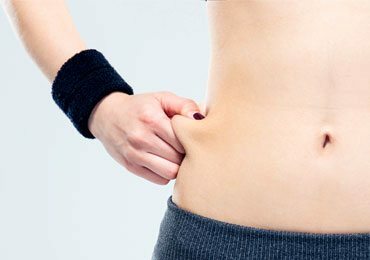 They are also low in calories that make it an excellent food for weight loss. It is an affordable vegetable that goes easy on your stomach as well as budget. Sound brain health is very important for the proper functioning of your body. Cabbage is rich in iodine that keeps the nervous system functioning properly and improves brain coordination and function. 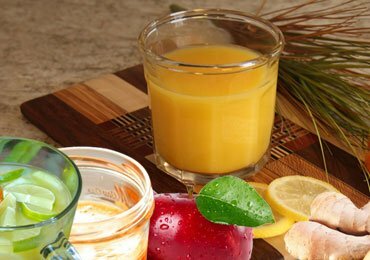 Iodine is also known to prevent neurological disorders like Parkinson’s disease and Alzheimer’s disease. 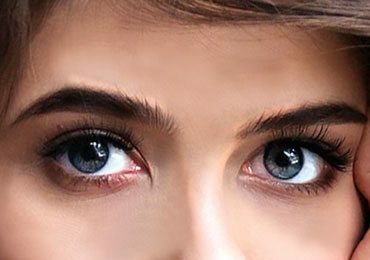 You may be surprised to know that cabbage health benefits to your skin as well. We all use aloe vera, papaya, seaweeds, cucumber, carrots, potatoes and tomatoes as face masks. Did you know that cabbage too has beautifying properties and immense benefits for the skin and hair? Cabbage is rich in Sulphur which produces keratin that is required for healthy hair, skin and nails. Cabbage is also known to possess ant-aging properties. 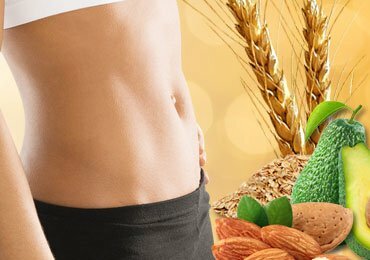 Lack of roughage and fiber messes up the entire digestion and excretion process and often leads to constipation. This can also cause stomach ulcers, indigestion and cancers. Cabbage is well known for its high fiber and roughage content which helps in easy removal of waste from the gut and eases excretion. Regular consumption of cabbage promotes a healthy digestive and excretory system. To begin with, choose a cabbage that is big and heavy in size. Ensure that the leaves are not damaged and firm. Loose and torn leaves indicate an older cabbage. Cabbage can be eaten both in raw, boiled, roasted and cooked form. Cabbage can be stored in the refrigerator for up to 2 weeks. Owing to cabbage health benefits, following are some tips to incorporate more cabbage to your diet. Use shredded cabbage in fresh salads. 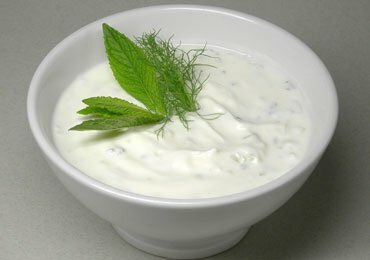 Add raw cabbage along with mayonnaise in sandwiches. Ferment cabbages to make sauerkraut. 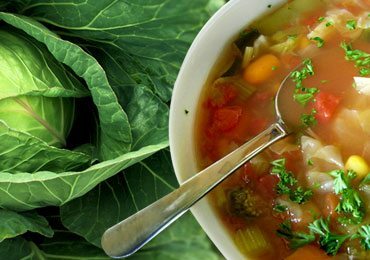 Add chopped cabbage to vegetable soups. Roast cabbage with olive oil and garnish it with garlic and black pepper. Cabbage is a noteworthy vegetable that deserves high respect when it comes to nutrition. Cabbage has several interesting facts, some of which you should know. Cabbage is one of the oldest vegetables that originated way back in the 1500s. The first cabbage was domesticated by Celts in Europe. For those on low-calorie low-carb diet, cabbage serves as excellent substitute to rice, wheat or noodles. Cabbage is low in carbs, saturated fat, cholesterol and calories. Cabbage is rich in all the essential vitamins and minerals required to provide energy and nutrition to the body. Cabbage can be stored at room temperature for a long period of time. Research indicates that cabbage contains almost 15 different phenolic compounds and 20 different flavonoids which demonstrate anti-oxidant activity. Cabbage can be a great additional filling in savory pastries. Cabbages can also be served as an excellent side dish along with your meal. Cabbage along with apples, fresh cream and dried fruits make an excellent desert. Cabbage can greatly complement other vegetables like onions, carrots and potatoes. It easily blends in with spices and herbs like nutmeg, garlic, dill weed, black pepper, and mustard seeds. Now that you know the varied cabbage health benefits, make sure to incorporate them into your regular diet. 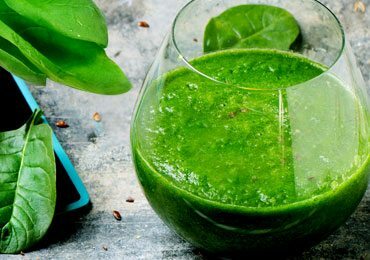 Enjoy the benefits of green, leafy vegetable and lead a long healthy life. 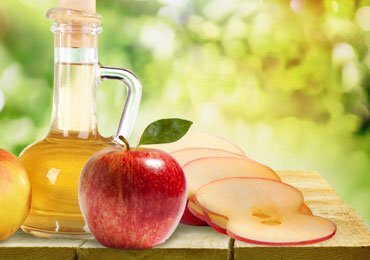 Top Apple Cider Vinegar Benefits For Health!